Thousands of marketers use Pinterest to promote and sell. Although Pinterest is still relatively new in the growing world of Social Media, it’s 200 million users is a good reason to take a closer look at this network. If you are not using it yet, you may be missing out on key opportunities to reach potential new customers. Pinterest offers analytics data that tell you what types of content perform best on the network, which helps you improve your Pinterest for business results over time. With Pinterest analytics you can see which Pins are most popular and which drive the most traffic to your site, you can focus on the metrics that matter most to your business. Of course, Pinterest is not the only Social Media marketers and businesses use. And apart from social networks, there are Web Analytics, Finance, and many other things. 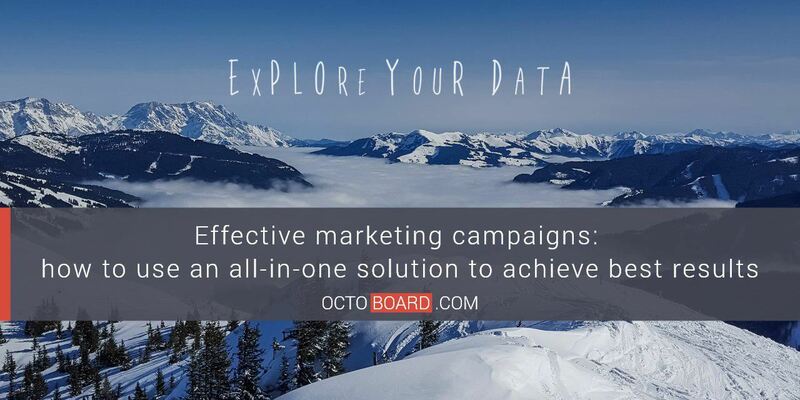 Analytics is essential to every marketing channel you are using and disregarding it can lead to disappointing results. 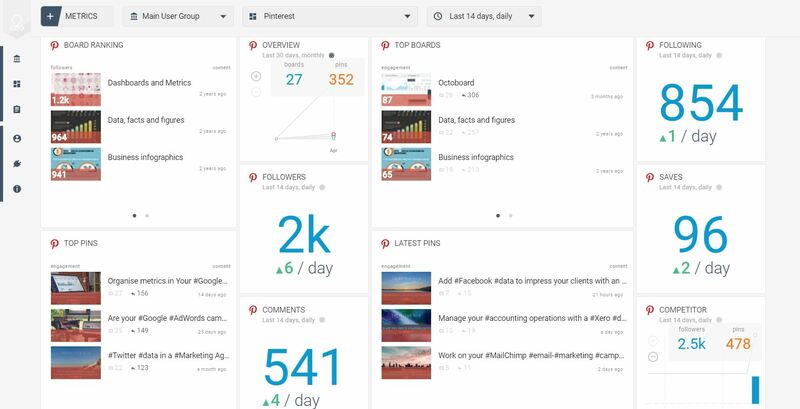 It is sometimes challenging to have everything under control: track metrics from Pinterest, Facebook, Twitter, Instagram and Google Analytics, report them to senior management or clients, analyze and try to get insights. Luckily, there is a way to handle all the data without much effort. 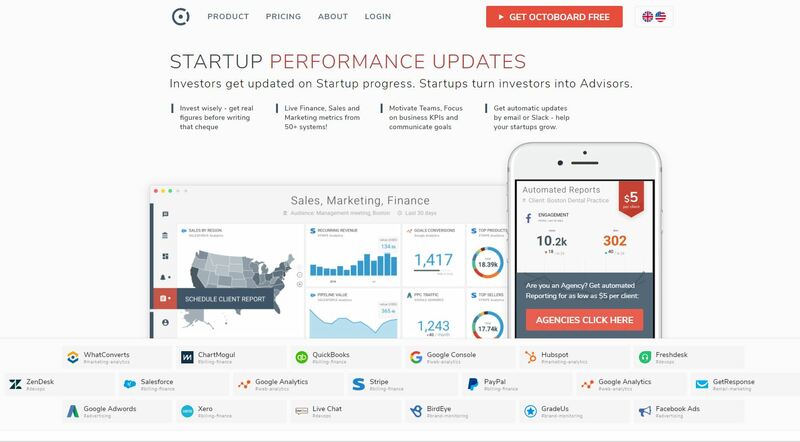 Octoboard is a tool that will help you manage Pinterest and other Social Media statistics (actually, we have now 40+ integrations with cloud apps). 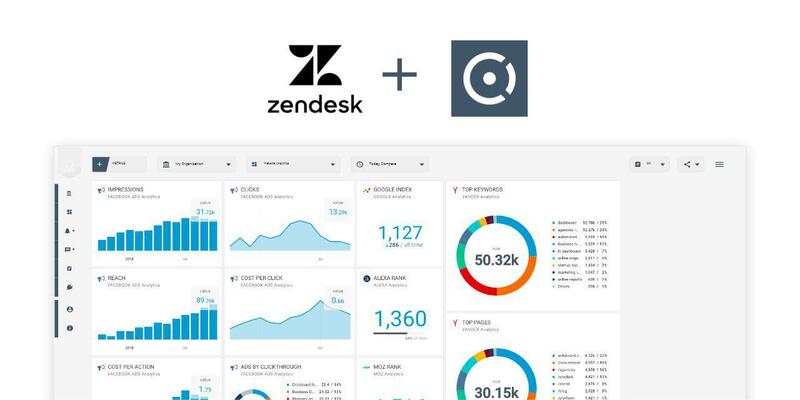 You will be able to track metrics from one place – connect all your apps to Octoboard once and track them with our beautiful dashboards. It will save your time – no need to log into different services to collect the data every time you need it. 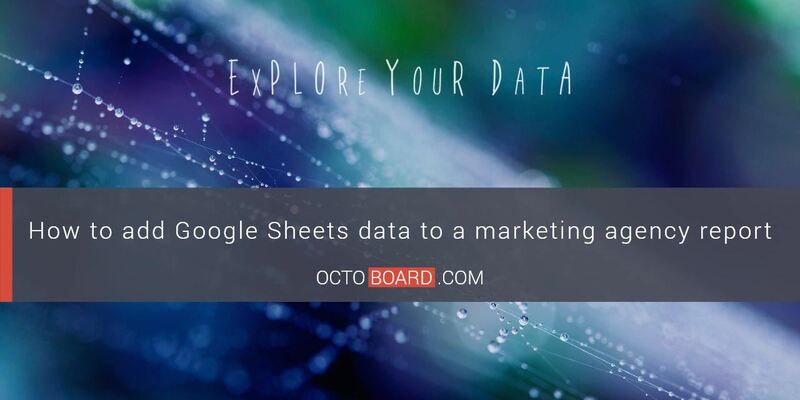 Octoboard collects and updates the data automatically. OVERVIEW, FOLLOWERS, LATEST PINS, TOP PINS and TOP BOARDS metrics. ENGAGEMENT, SAVES, ENGAGEMENT RATE, COMMENTS, FOLLOWING and BOARD RANKING metrics. COMPETITOR widget (your and competitor’s Pins and followers over time). You can track these metrics with a separate Pinterest dashboard or as a part of your overall Social Media dashboard. With our TV Mode Loops feature you can display Pinterest and other Social Networks data on TV monitors in your office. It is a good way to keep your employees informed about stats and encourage them to achieve business goals. 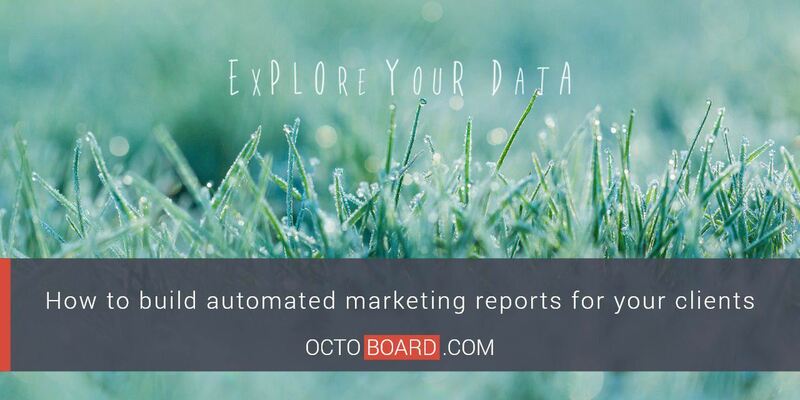 Octoboard offers you to try our reports for Marketing Agencies. 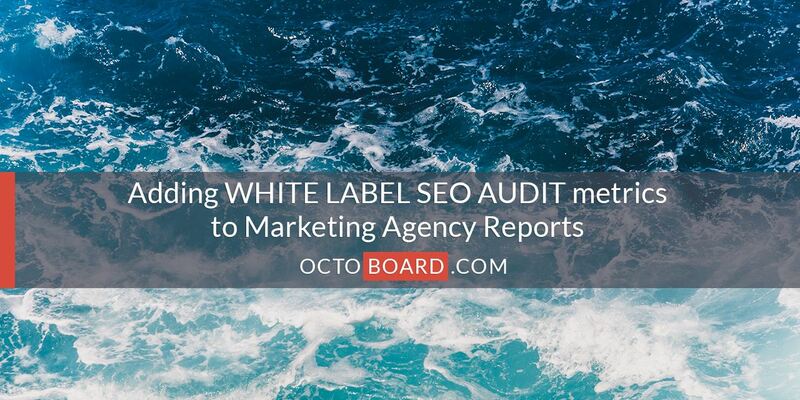 Whitelabel and automated sending are the features that are most appreciated by the customers. Pinterest data makes an important part of an automated Social Media report that will save busy agencies a lot of time. Pinterest is a valuable tool for businesses, marketers, and agencies, providing a big potential opportunity for increased sales. The analytics and data we have about our Social Media marketing efforts are essential. You can find out who your audience is and what content is performing well (and what isn’t). Having this data can help us improve our results. 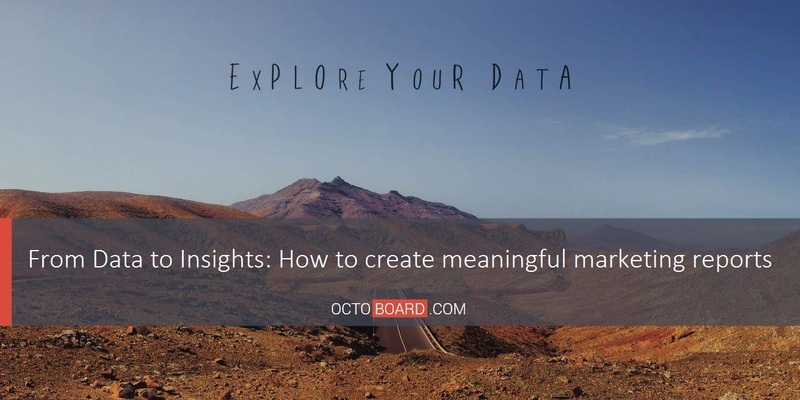 With Octoboard integration, you will be able to manage Pinterest analytics easily. 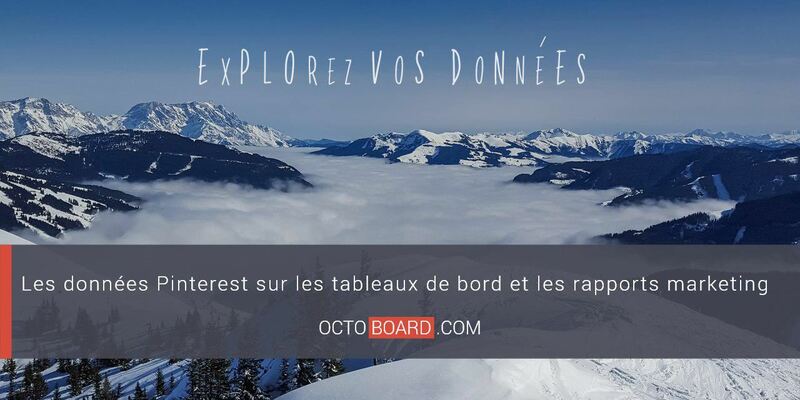 Try Octoboard’s free plan today!